It is vital that you keep all your important documents in a secure place. Chief among these documents would be your social security card, birth certificate, and your driver’s license. All of these serve their own specific purpose, yet they all have something in common. After all, they are your primary means of identification. Without them, it would close to impossible to prove that you are who you say you are. That is why losing all these documents at the same time could spell trouble for you. It could even hold disastrous consequences. Do not fret though, as this article has you covered. It delves into what you need to do in order to get replacement documents. The thing readers need to understand when you find yourself in this kind of situation is that there is no other option available to you other than slowly getting replacements for these documents. You may have to do it one at a time but that is the only sure way for you to do it. Usually, this means you have to prioritize which document to replace first. 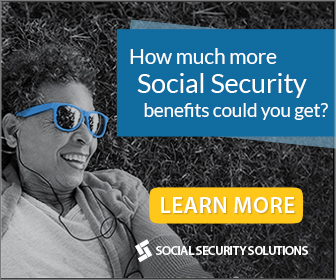 We highly recommend that you make it your goal to get a new social security card first. After all, it is the central document needed for pretty much everything else. That being said, only once you get your new social security card can you request the other documents as needed. You will likely be given a couple of forms to fill up. Answer them truthfully. After that, you may be asked to present additional documents to prove your identity. Since you do not have your birth certificate and driver’s license, a state ID would do just fine. You can expect your new social security card to arrive in the mail in a couple of days. Once you have that, you should work on acquiring replacements for your other documents.